We are currently seeking a team oriented and self-starting candidate with 0 to 4 years of engineering experience to join our Transportation Services Group in our Yarmouth, ME office. We are currently seeking a team oriented and self-starting candidate with 0 to 4 years of engineering experience to join our Transportation Services Group in our Yarmouth, Maine office. This position primarily involves the preparation of DOT and municipal roadway and traffic projects. 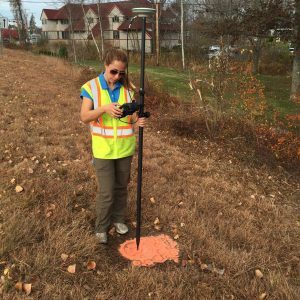 Responsibilities include assistance with alignment design, roadway layout design, grading design, drainage design, roadside safety and capacity analysis with the potential for field inspection services. Experience with MicroStation and InRoads or AutoCAD and Civil 3D software a plus. MS Project, MS Office, HydroCAD, StormCAD, Storm and Sanitary, Syncro training a plus. BSCE with EIT preferred.